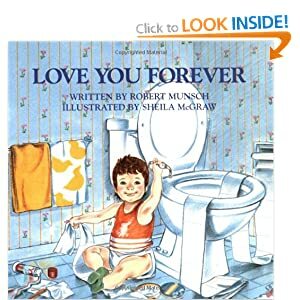 When my children were little I would read them this story and never could I get through it without tearing up and sobbing. They would always smile and say “Awww mom’s crying again” and they’d make me read it again and again just so they could get the same reaction over and over again. I’m sure many of you know this delightful book and if you don’t please look it up. I guarantee you won’t be able to keep your eyes dry either. Here is Robert Munsch reading the book. And don’t forget to join us for our special Mother’s Day celebration this Thursday night at Aphrodite at 7 p.m. Trudy Gallagher will be at the store with her fabulous jewellery that we will integrate into a wonderful fashion show. See my earlier post below for more details. Please RSVP tpoder@baseatlantic.ca or call 863-0606. SO excited to be back at Aphrodite on Thursday for the fashion show and jewellery show! We are bringing special pieces just for your clients. I”m bringing Bruna an exchange student from Brazil who is beyond thrilled to visit. Great choice of book: my mom gave it to me before she died and I can’t read it. It makes me cry too hard, but I still love it.